We want to help you raise money for charity! 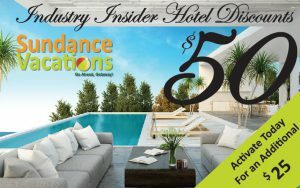 Sundance Vacations has designed a new program to support the fantastic work being done by charitable organizations in NEPA and beyond. Our golf partnership program delivers big benefits to organizations that put-on golf tournaments to raise money for charity. In addition to benefitting the tournament with a donation of a golf week to be auctioned or raffled off, each individual golfer will receive a benefit card pre-loaded with hotel discount points that they can use immediately to save money on travel. 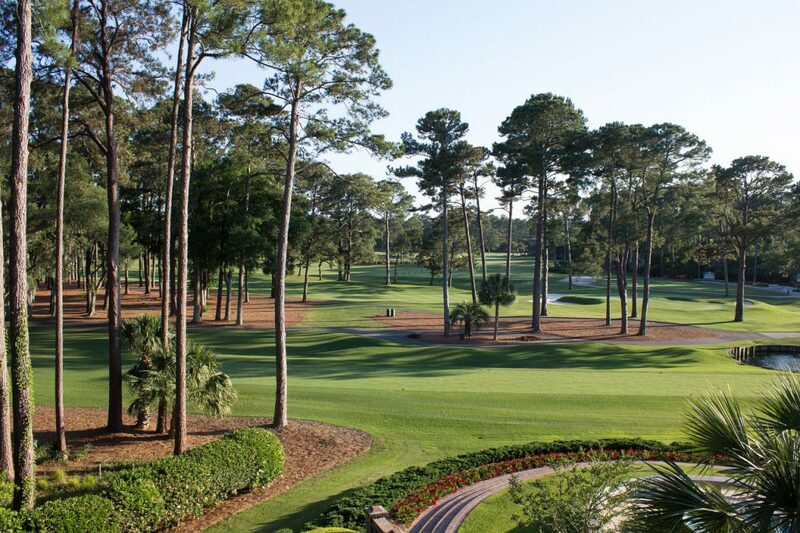 We supply the tournament coordinator with a vacation certificate good for an 8 day/7 night condo accommodation at one of our properties in either Hilton Head, SC or Myrtle Beach SC. The vacation certificate is for accommodations only and does not include transportation. Blackout dates may also apply during the summer, holidays, or special events. All vacation certificates are valid for one year from the date of issue. Winners can also transfer or gift their vacation to someone else if they are unable to get away. To make reservations, call 1-800-264-3802. All golf tournament participants receive a hotel card with $50 in discounts already on the card. The hotel card offers discounts on hotel rooms even better than what you can find online at retail sites such as priceline.com or kayak.com. Search those sites first, even the actual hotel’s site, and then check out the prices on this site. You’ll be amazed at how much you can save. Golfers will need to activate the card to use it. There is no cost to activate the card and if they choose to activate it within 24 hrs. of receiving it, an additional $25 of discounts will be added to the card. This program was designed to make it easy to generate interest in your tournaments and keep the prized fresh for the golfers that come back every year. You know golf, we know travel, let’s partner to raise money for charity in our community. Contact us today to learn how we may be able to support your next golf tournament.